During our fifth annual trip in Haiti, we wanted to celebrate our students and their neighbors for their hard work over the past 5 years. We focused on the community and neighborhood surrounding the Community Center. 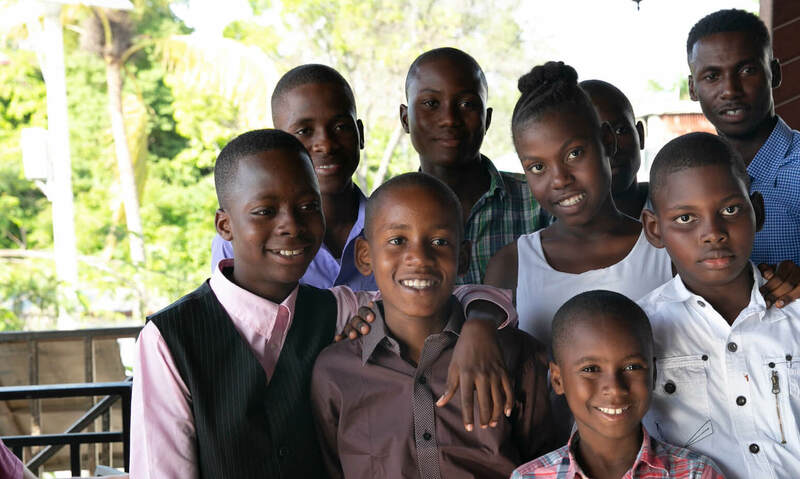 During our fifth year in Haiti, we wanted to celebrate our students and their neighbors for their hard work over the past 5 years and to say thank you for allowing us into their community. 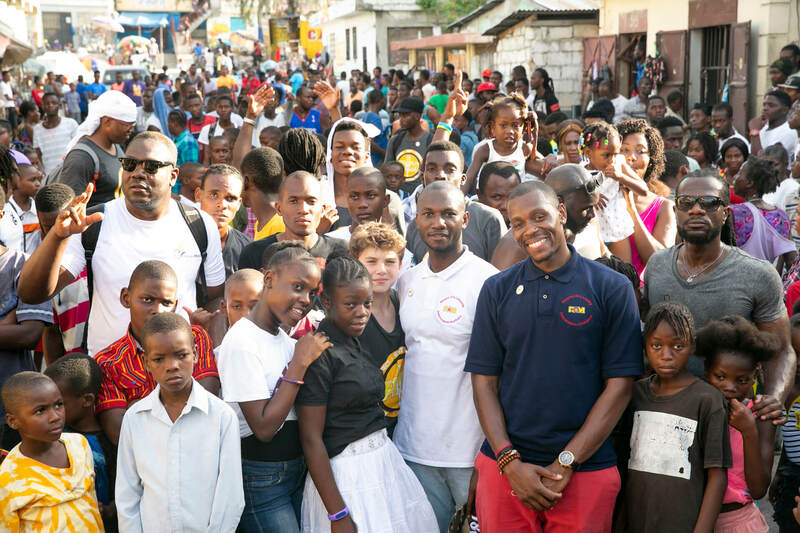 In addition to dental and health services and our historical tour, we hosted a community-wide block party, held several workshops for the students, and started an arts and music program at the community center. 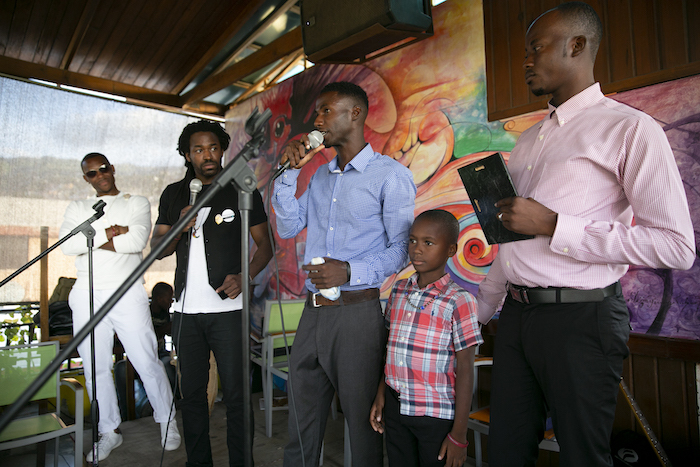 It was a unique and incredible trip where our A&M and CLH students, longstanding supporters, volunteers, staff, and the local Haitian community were able to come together in celebration and education. Some of our sponsored students during the 5th annual formal dinner. 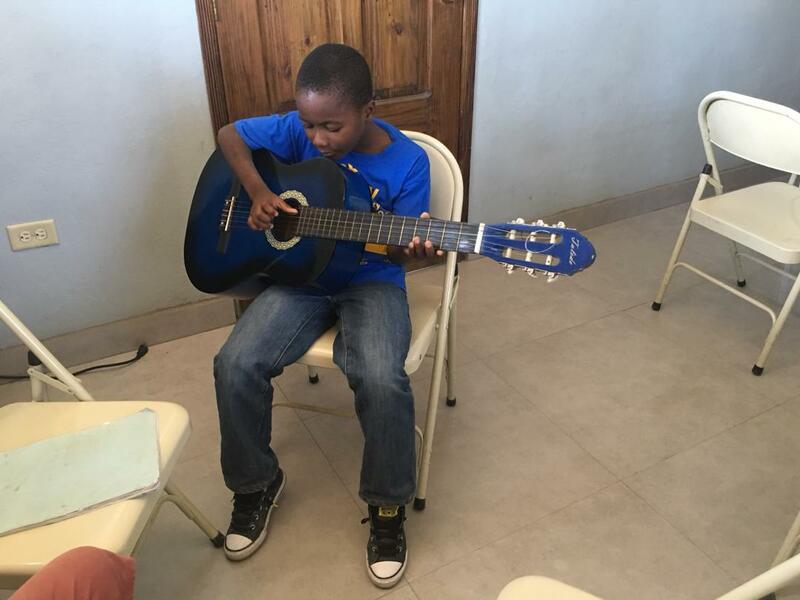 During this trip, we also kicked off our Arts and Music program at the Community Center, sponsored by long-time CLH supporters, MELySMAX Music. 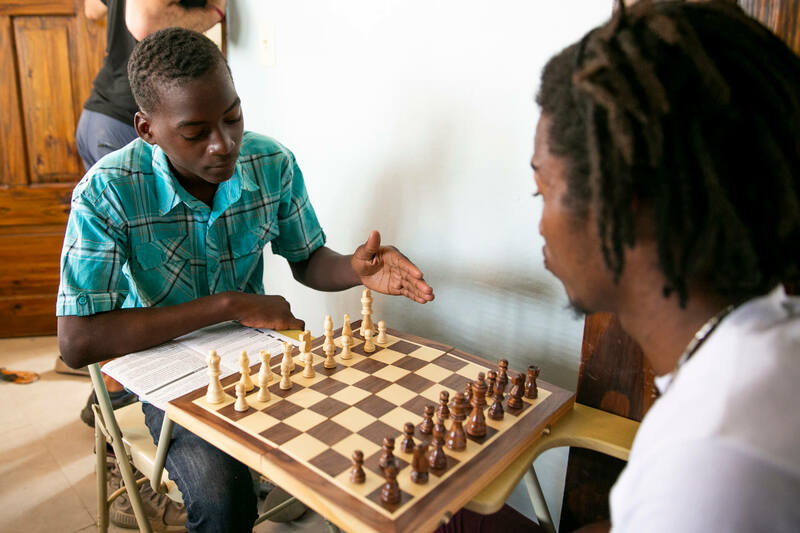 In the program, our students have access to chess and checkers boards, drawing supplies, musical instruments, and the ongoing support of a local music teacher. We believe that giving children access to the arts is an integral but often ignored piece of education, which provides a much-needed space for expression and creativity. Along with the Arts Program, we hosted several workshops for our students throughout the week. 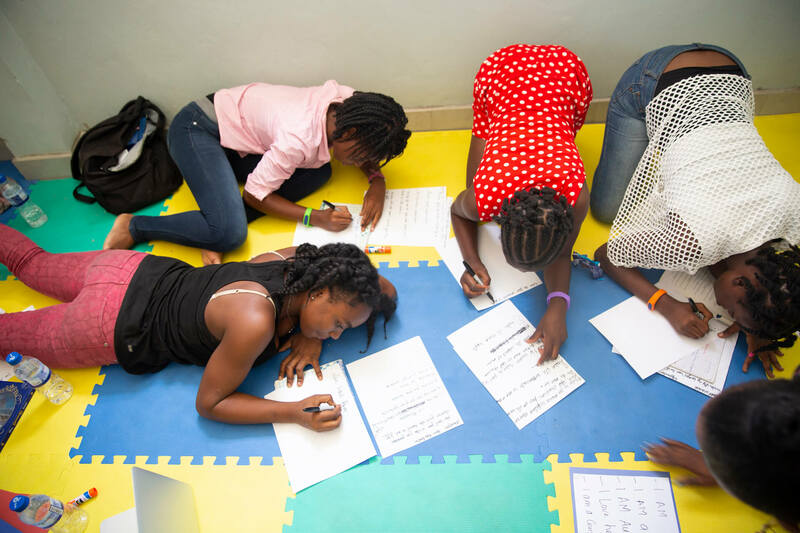 MelimeL and our licensed teacher created and ran an empowerment workshop for the girls to foster self esteem and confidence. We hosted a "tie-a-tie" event, giving the boys ties and teaching them how to wear them so they can look professional and feel confident in themselves. 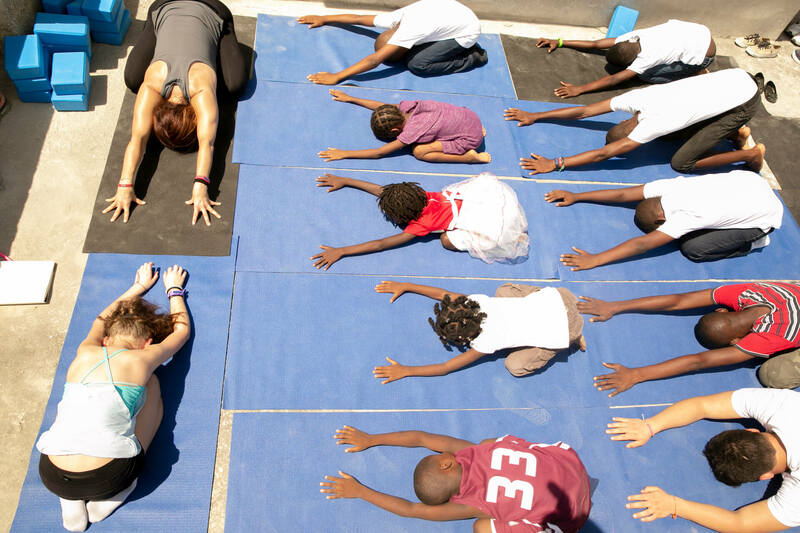 Jen Goodman, a licensed yoga instructor, taught yoga and stretching classes for the children to help them understand the importance of self care. Our annual formal dinner was a momentous occasion for Clean Hands for Haiti, as our first students, Sama and Samuel, graduated from high school. After dinner, Samuel gave a moving speech about how the program changed his life, giving him an education and opportunity that he would not otherwise have had. It was a powerful moment about the vital importance that having access to education can play in someone's life. 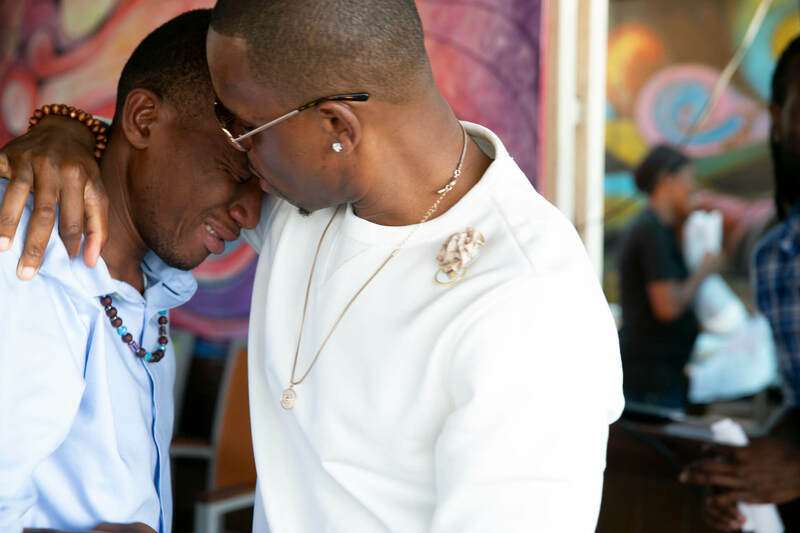 Co-founder Andre Murray hugs Samuel Cene, the first sponsored student who graduated from college, after Samuel gave a moving speech at the formal dinner about what being a part of this program has meant to him. Yves Amstrong was named the 2018 student of the year! We joined together with the entire community to throw a day long, neighborhood-wide block party near the Community Center. A group of mothers of our students cooked nearly 50 pounds of food, a local DJ spun music, our students and others put on dance and music performances, and we held a basketball tournament. Over 200 people from the neighborhood showed up to spend the day dancing, eating, making new friends, and celebrating their community and the successes of their children. We couldn't have asked for a better way to celebrate our 5th anniversary. 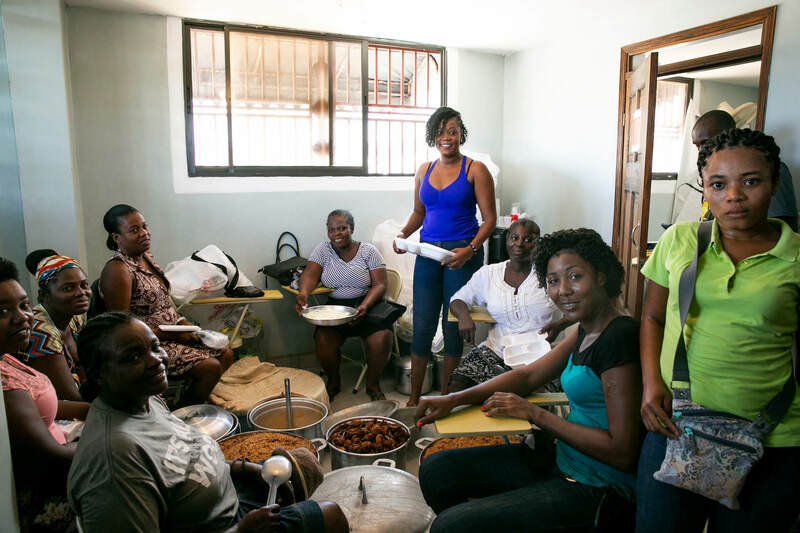 Several of the mothers of our students came together early in the morning the day of the community festival to cook 50 pounds of rice, chicken, and other food so everyone at the block part could enjoy a home cooked meal. Some of our team and community members at the block party.